Ranking favorably in Google search results is a goal that essentially every lawyer hopes to achieve. 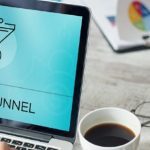 However, most do not understand the strategy and time-consuming practices that are necessary for their website to rank well, especially in large metro areas where many attorneys are present. Online legal directories offer numerous benefits for a law firm’s search engine optimization (SEO) campaign. Creating clean, professional profiles and utilizing the features of some of the most reputable legal directories can put your law firm one step closer to better local and organic search rankings. 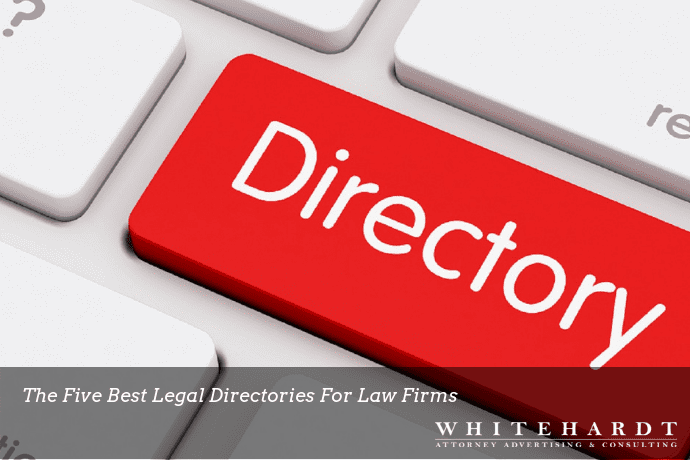 While there are many online directories available, Whitehardt, a full-service law firm marketing agency, is here to highlight some of the best ones to include in your SEO efforts. Why Should You Care About Directory Listings? If my firm already has a website, why should I worry about creating profiles in legal directories? Good question. 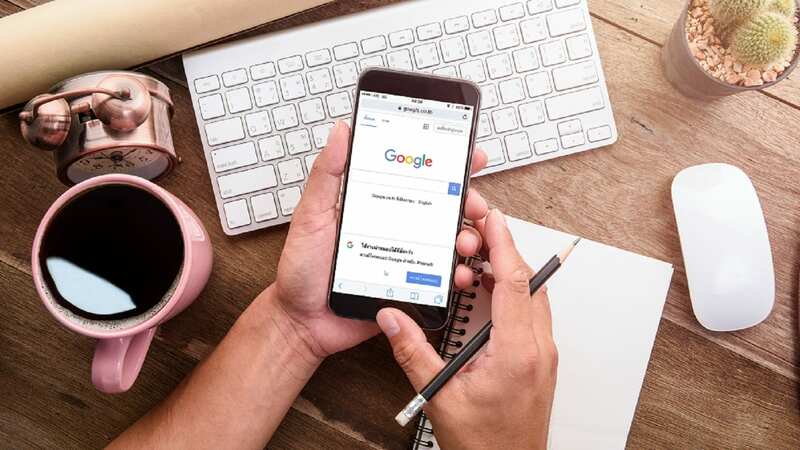 If you want your website to rank higher in Google’s search results, making citations and links a part of your SEO strategy is vitally important. 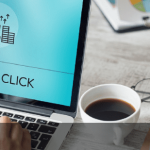 The legal industry is very competitive when it comes to local search results, so you’ll need all the help you can get in order for your site to stand out among the crowd. Citations are online business directories and social media platforms where the name of your business, its address, and phone number are listed. Creating local citations is an important practice for your law firm because Google uses them to evaluate the authority of your business. While building a comprehensive profile of citations is necessary, it’s important to keep in mind that it also matters where you publish your law firm’s citations. Being consistently cited in relevant places across your industry, such as legal directories, will increase your law firm’s ranking in local search results. Backlinks to your law firm’s website are important for your organic search rankings, as well. A link that leads to your site is like an endorsement for your law firm in the eyes of Google. Similar to citations, the more links to your site that exist on quality, authoritative websites relevant to your industry, the better your rankings will become. For lawyers, legal directories are a great way to fulfill this practice. Domain authority (DA) is incredibly important when it comes to where your law firm ranks. The higher a website’s DA score, the higher it is likely to rank in Google searches. Many legal directories have a high domain authority. 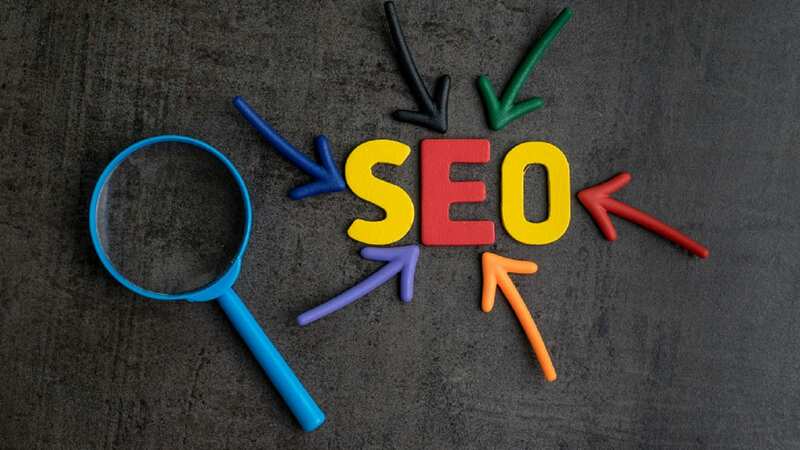 Therefore, creating citations and getting backlinks from those authoritative websites can help your site rank better in the search results. While there are many legal directories out there, below are some of the best based on factors such as competitiveness, search presence, usability, and whether or not a backlink to your law firm’s site is provided. As mentioned, a Martindale profile will also be distributed to Lawyers.com. However, they are separate domains and both influential resources. Having updated profiles on each site extends the reach of your firm. Lawyers.com has a high domain authority and provides a backlink to your firm’s website. Martindale-Hubbell is a large legal directory that emphasizes peer and client reviews. When your law firm is listed on Martindale-Hubbell, a listing will also appear on Nolo.com and Lawyers.com. A profile on each of these websites is valuable because prospective clients search for lawyers using different keywords and platforms. Having your firm’s information appear in various places will help ensure your law firm shows up in the format best suited to each individual searcher. While you do not need to subscribe to Martindale.com to be listed, non-subscribers only show up for searches of the specific firm name itself. Most people do not search for an attorney this way. Subscribing will ensure that your profile is shown in areas of practice and location searches. Additionally, subscribing allows you to create both a citation and backlink. Pricing is available through Martindale-Hubbell. Justia is another legal directory that ranks highly in search engines. You can complete a free profile for your law firm that will be distributed not only in Justia’s directory, but also the Legal Information Institute, a non-profit service extension of Cornell Law School. Justia also offers a Premium Membership that gives you higher placement and more exposure in your specific practice area. When it comes to legal directories, Avvo is an industry leader that continuously performs well in the search results. Their basic option offers a free directory listing that allows you to build a polished profile for your law firm. For $100 per month, you can upgrade to Avvo Premium to increase your profile’s visibility and track the leads that it drives. Nolo is a powerful resource for law firms to grow their business and has both strong domain and page authority. In addition to getting a citation and backlink in a trusted directory that carries a lot of weight in search results, Nolo gives you the ability to publish articles to your profile. Nolo offers two subscription options with a wide array of important features, such as a professional online profile and unlimited article publishing. Their premium subscription is ROI-driven, while the profile option involves a flat fee price. While these legal directories are a great resource for marketing your law firm and improving SEO efforts, they are not the only thing you’ll need to do to become competitive in the local search results. In any industry, achieving top local and organic rankings is a strategic process that will take time. Rising to top placements for highly competitive legal keywords and phrases requires you to put a significant amount of effort into creating online citations and backlinks, as well as a number of other SEO strategies. Building and maintaining authority for your website is no easy task. However, placing your law firm’s SEO campaign in Whitehardt’s hands will make improving your online rankings much less of a headache. While results may not be instant, our SEO team knows what it takes to get your law firm’s website to the top of the local search results. We’ll keep your website updated and optimized, and continuously build your law firm’s online presence. To learn more about what our law firm marketing agency can do for your business, fill out our online contact form or give us a call today at 615-577-1010. Our digital marketing professionals will get started on improving your law firm’s SEO strategy right away.